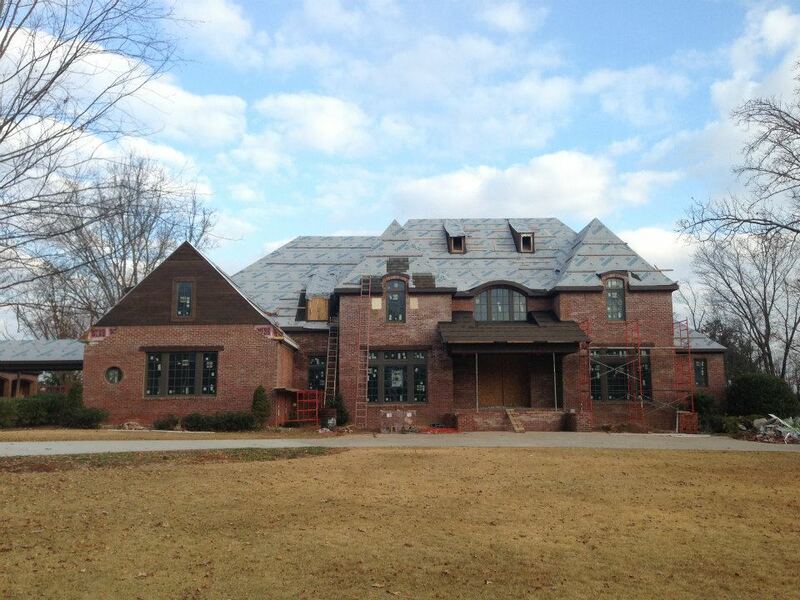 TKF Roofing / Flanagan Construction has been roofing Mountain Brook, AL for over 30 years. Terry Flanagan has a great team of high-quality experienced roofing professionals and multiple crews to service any job at any time. When looking for a Roofing Company in Mountain Brook you should look for some basic qualifications that any reputable roofing company should present before working on your home. These would include a Business License, Roofing Credentials, Workers Compensation Insurance, General Liability Insurance, Written Manufacturer Warranties, and Written Labor Warranties. TKF Roofing Inc. is proud to be a recognized CertainTeed Master Elite – Quality Master – Master Shingle Applicator and a Certified Roofing Contractor in Mountain Brook, AL. This ensures you will receive the highest quality craftsmanship and allows us to offer a residential roofing warranty of 5 years for a full roof replacement. We provide an expert roofing service at an affordable price to all our customers in and around the Mountain Brook area. You will always receive a free up-front estimate before any job is started. We take pride in our work using only the highest quality roofing materials and have a wide selection of well name trusted roofing vendors. We also know that a new roof is a big investment and price is often the biggest factor in your decision. That is why we will credit any extra materials left over back you as a discount off your final invoice. Terry Flanagan has offered this discount to all customer’s since the business started 30 years ago and he doesn’t intend to stop anytime soon. Let our family put a new roof over your heads.